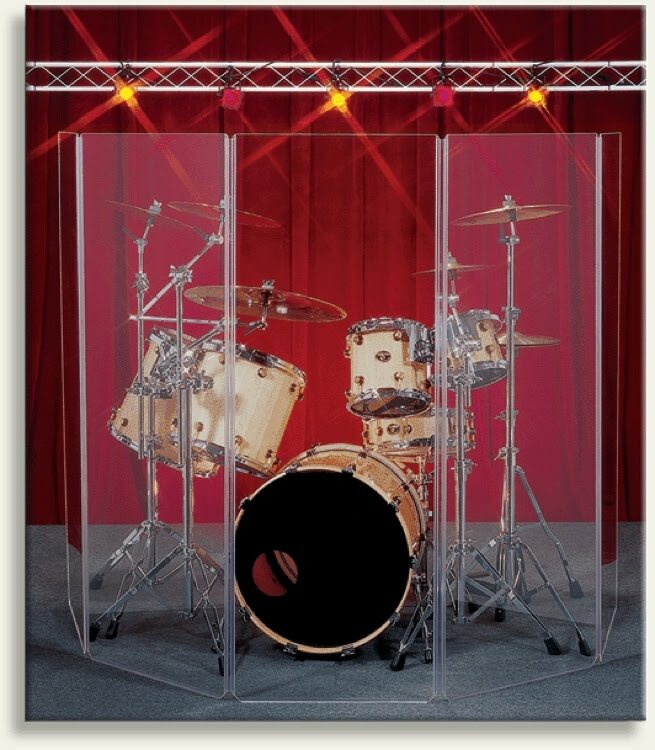 If you need isolation to track live drums in your studio then this is a wonder solution. 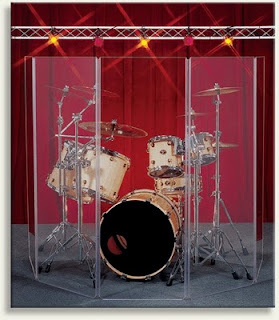 ClearSonic's A5-1 Panel puts acoustic separation between instruments. The panels are clear so you can see what is going on for full control of a session. Each panel has hinges and cutouts for cables. They also fold for portability. They can be expensive costing a little over $100 per panel. For more info visit ClearSonic here. Artists and bands be sure to submit your music to these radio networks!